The Equal Pay Act requires that an employer pay all employees who perform "substantially similar work" equally. Under the Act, whether work is substantially similar depends, not solely on an employee's job title, but the employee's actual "skill, effort and responsibility." Expanding upon existing New Jersey law, the Act will allow pay equity claims to be brought on the basis of any protected characteristic, including race, gender, disability, age, national origin, marital status, or ethnicity. The factors are job related and based upon legitimate business necessity. The Equal Pay Act lengthens the time period for the filing of a claim to six years and provides that each wage payment (i.e. paycheck) is a separate violation. Significantly, the Act also provides for treble (i.e. triple) damages for any violation. Given the upcoming effective date of the Act, New Jersey employers should immediately start to review their compensation practices to ensure that all employees performing substantially similar work are being paid equally. 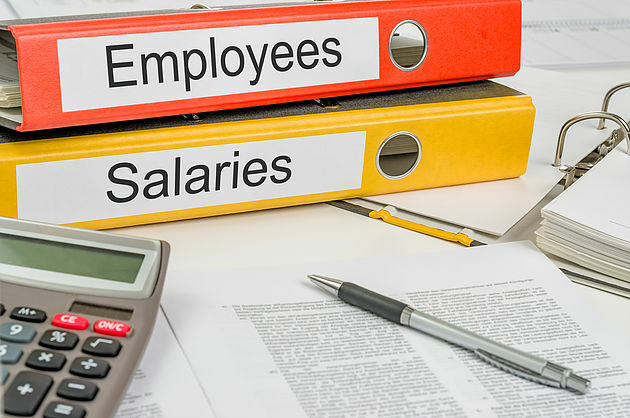 This is particularly true for employers that have based compensation decisions upon an applicant's or employee's salary history, which could result in unintended pay disparity. If you have any questions about the Equal Pay Act or your business's pay practices, please contact us at (201) 345-5412 or info@morealaw.com.